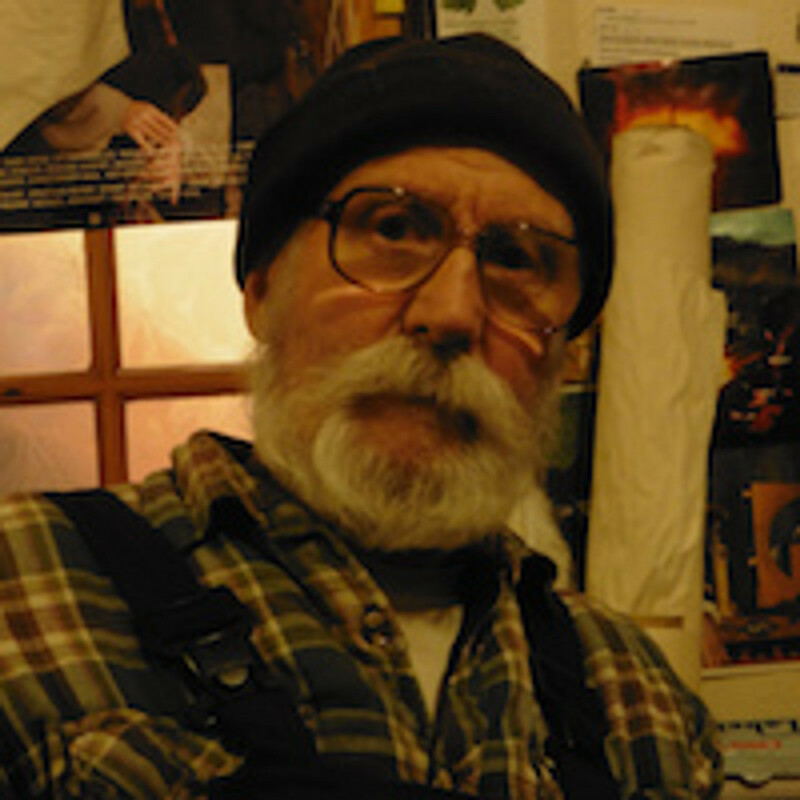 Peter Currell Brown wrote Smallcreep’s Day while working in a Gloucestershire factory. Its success enabled him give up factory work and realise his dream of setting up a craft pottery in rural Gloucestershire. Since then he has been involved in a series of craft enterprises in various parts of the country. He now lives and works in woodlands near Sherwood Forest making spinning-wheels for enthusiasts and museums.